The last thing any public service officer wants is to draw their firearm, but when they have to it needs to be quick and efficient. The BLACKHAWK! Carbon Fiber CQC Holster with SERPA Technology is perfect for those needing safety and security in a carbon fiber holster without sacrificing draw speed or control. 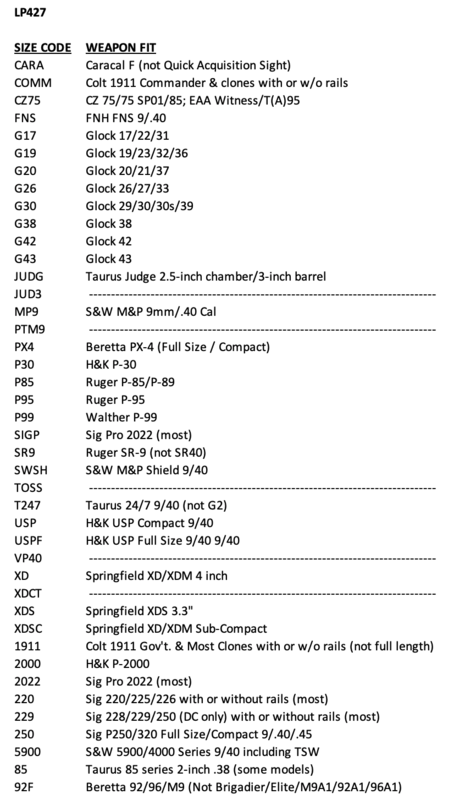 With SERPA auto-lock technology, you know your firearm will be secure with BlackHawk holsters. Its simple single-finger release and full grip gives you complete control without fumbling with awkward catches, and adjustable angles offer for a variety of draw positions. The BlackHawk CQC holster's carbon fiber and nylon materials exude toughness and help you retain possession during a struggle. 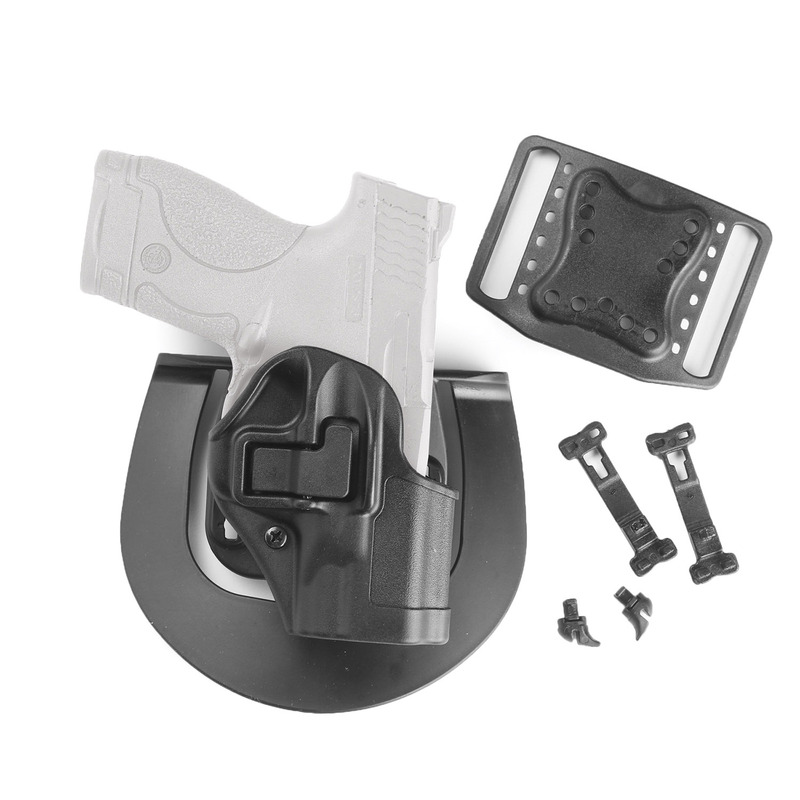 A flared opening offers a smooth reholster, with an audible click to let you know your weapon is secure on your tactical pants. 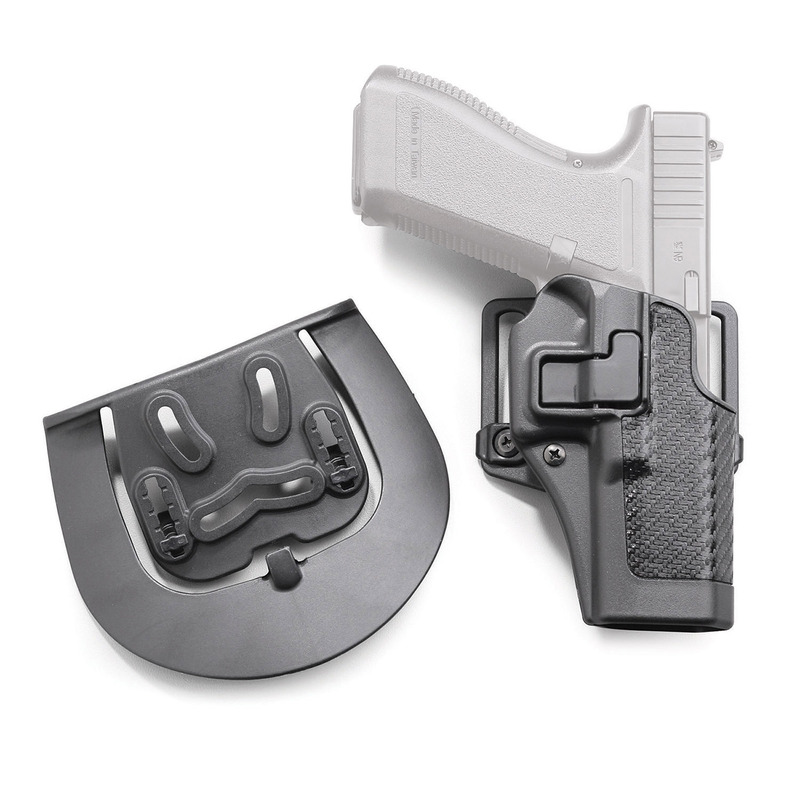 Don’t settle for tricky release catches and ineffective trigger guards. The BLACKHAWK! 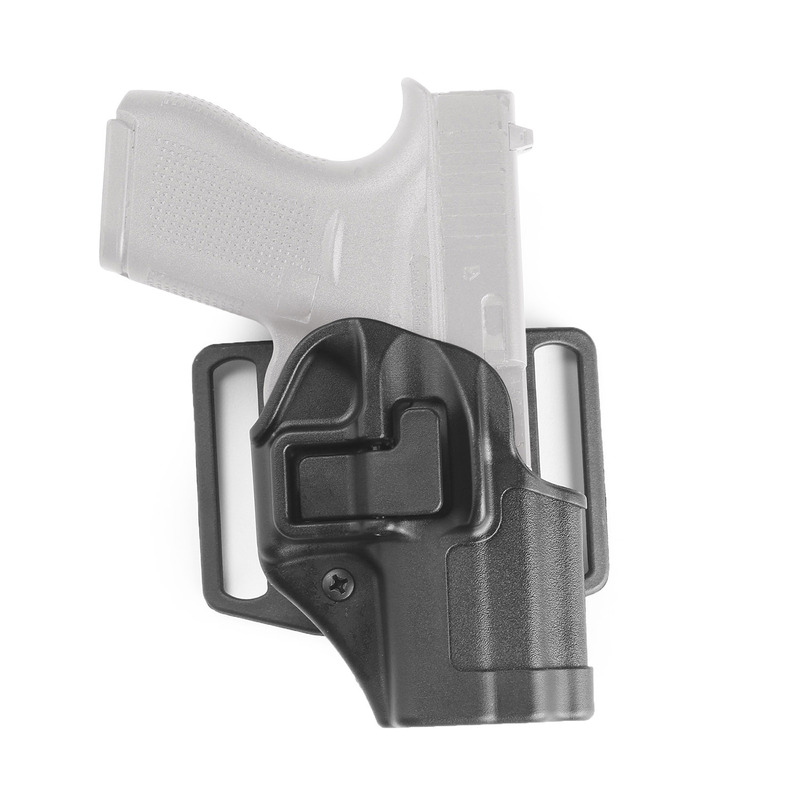 CQC Serpa Holster is ready and waiting to give you the safety and control you need when response time is on the line. Get yours soon by ordering today!